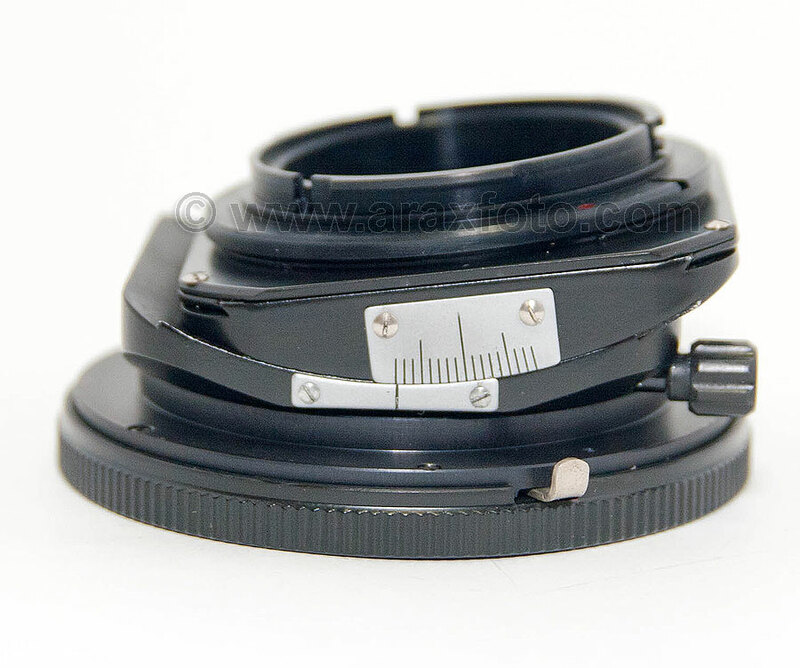 TILT-SHIFT adapter for use Hasselblad lenses on Canon camera. 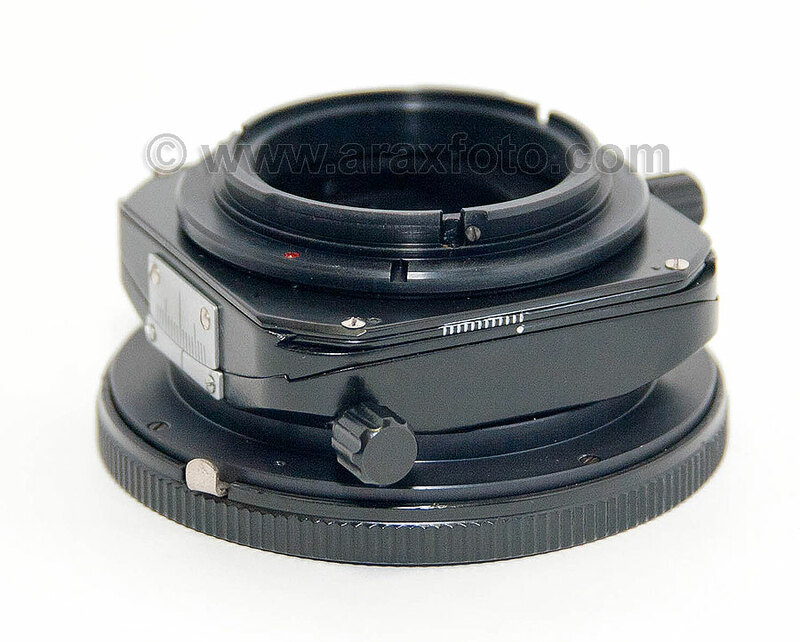 Accessories / Tilt-Shift adapter for use Hasselbad lenses on Canon camera. 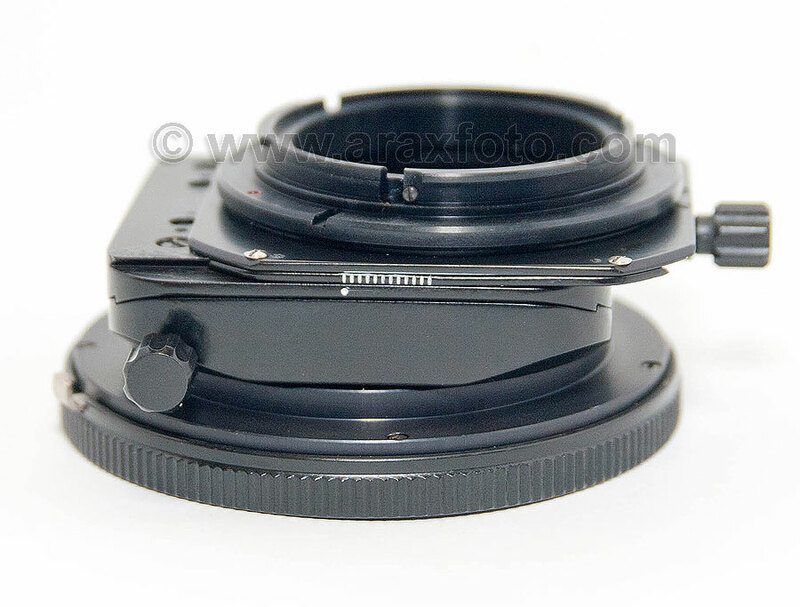 TILT-SHIFT adapter for use Hasselblad lenses on Canon EOS camera. 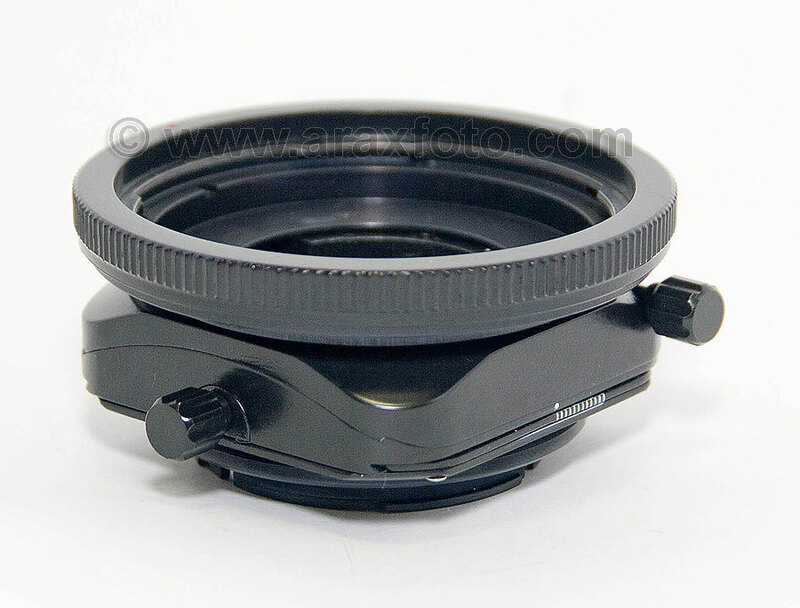 Allows you use any Hasselblad lenses (excluding H-series) lenses on your Canon camera body. It gives the 11mm shift and 8o tilt possibility of lens and 360 degree rotation. 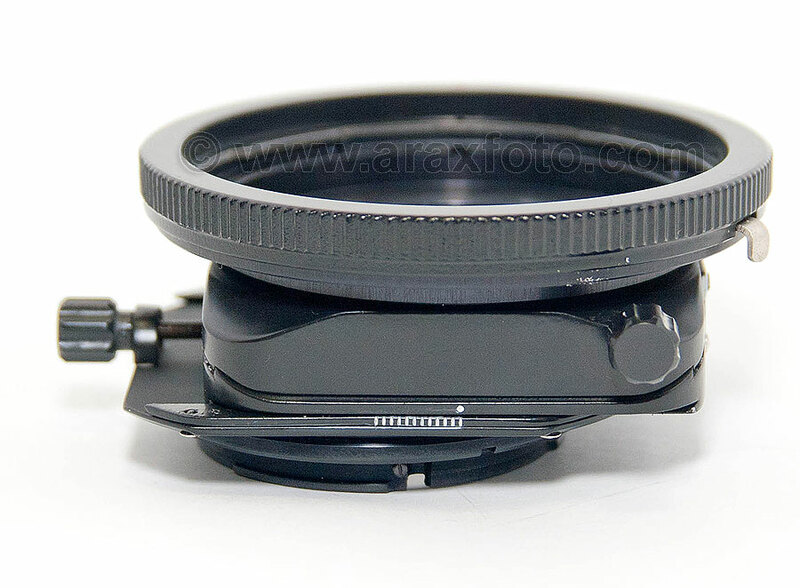 This tilt-shift adapter is a great addition for your gear. 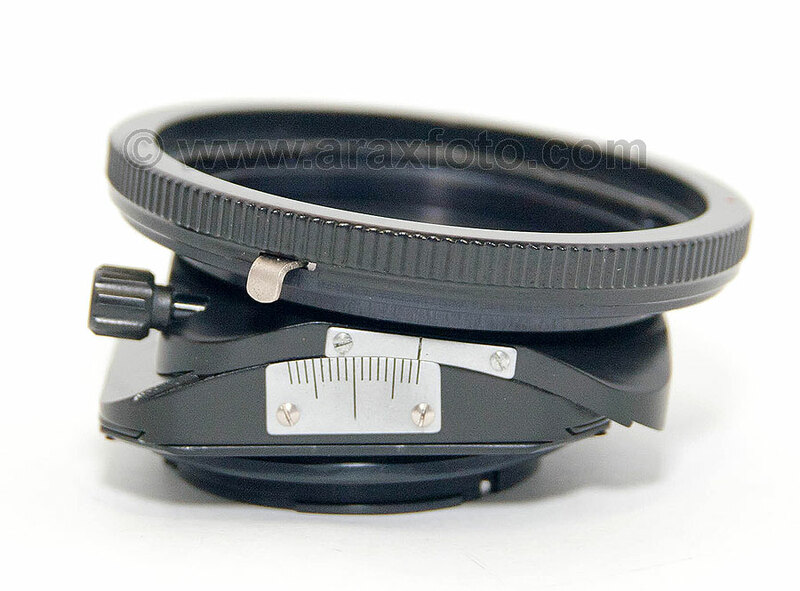 It is the cheapest way to have tilt-shif lenses for professional use on your digital and classic camera bodyes. Tilt-Shift adapter in full shifting mode. 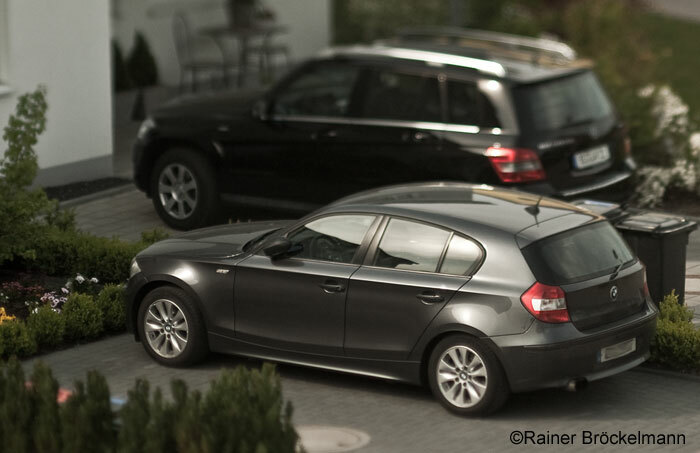 Tilt-Shift adapter on full tilting mode.